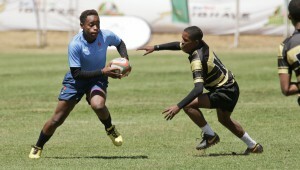 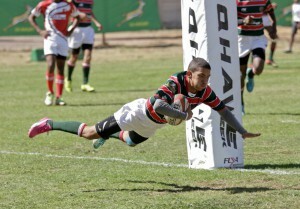 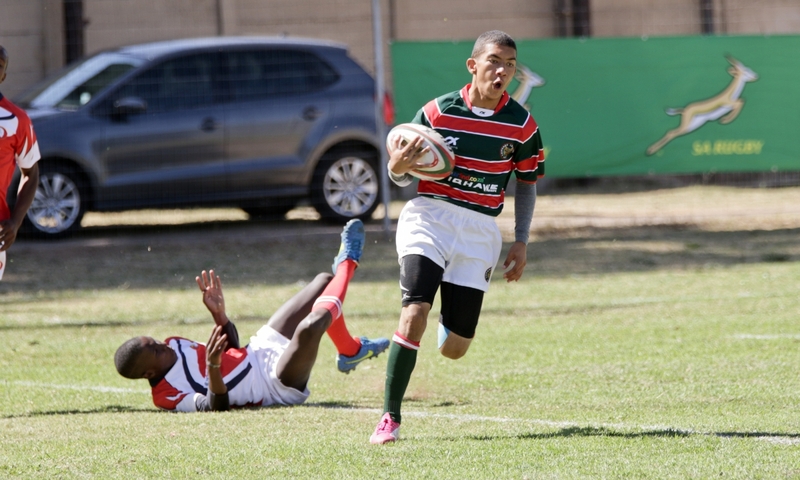 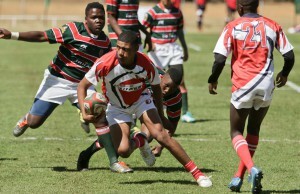 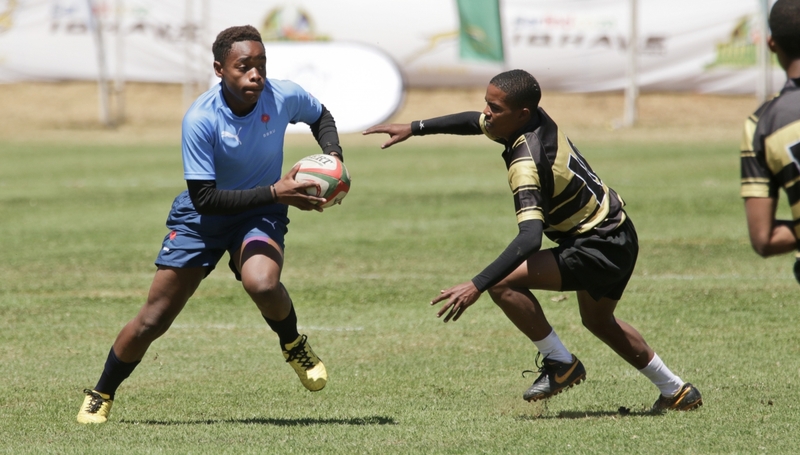 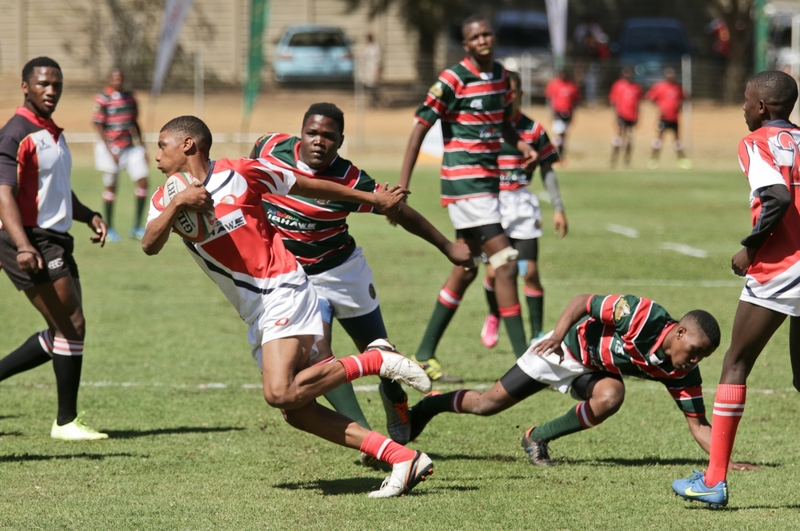 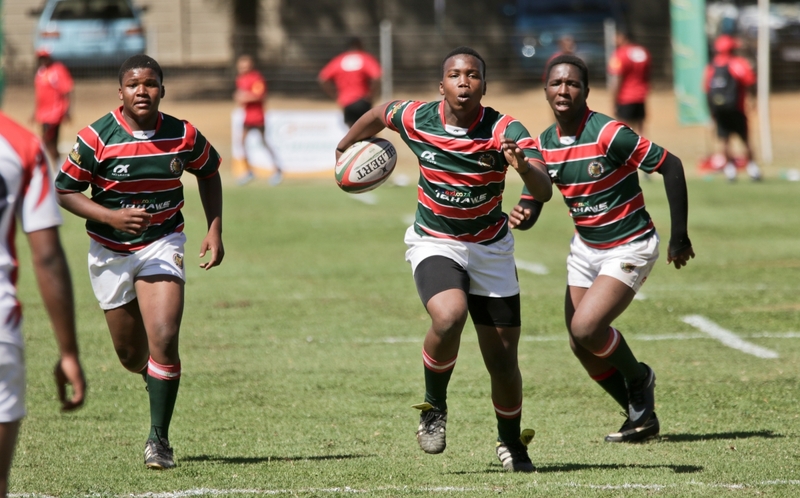 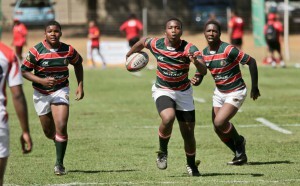 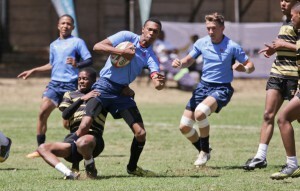 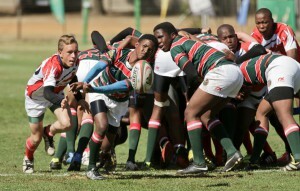 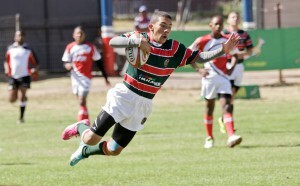 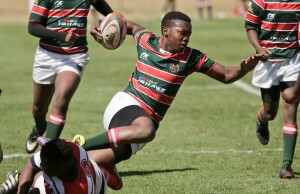 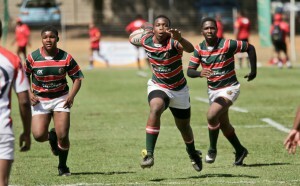 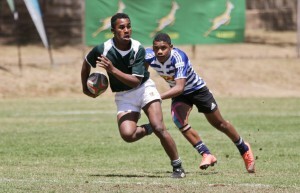 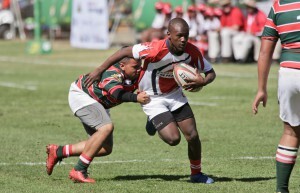 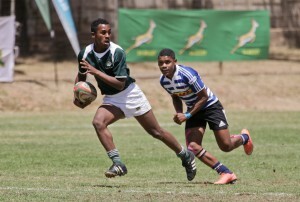 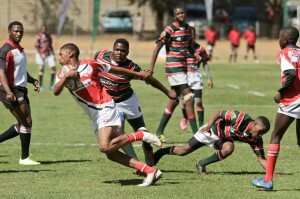 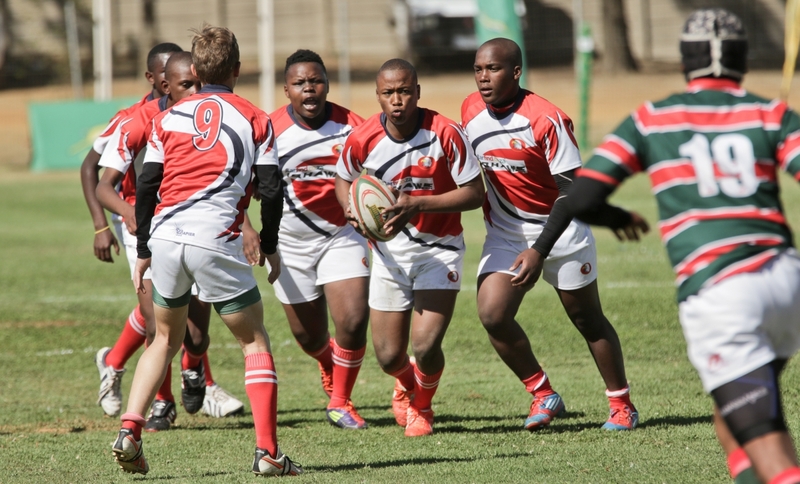 South Western Districts on Thursday held their nerve in a tightly-contested final match at the Carfind.co.za Iqhawe Week against 2015 finalists, Western Province, for a 13-8 victory at the Bill Jardine Stadium in Johannesburg to take top honours in the fourth edition of the development tournament. The Eagles defeated Boland and Eastern Province on the opening two days and built on this with an efficient performance against Western Province, as they put their skill and pace to good use in an exciting closing day’s play. 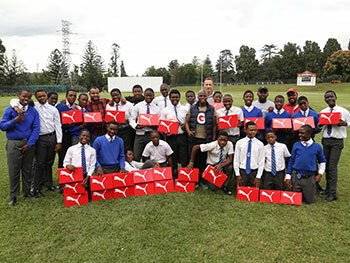 The victory allowed them to complete the tournament as one of only two unbeaten teams, with the other being the Pumas, who defeated Griquas, the Blue Bulls, KwaZulu-Natal respectively. 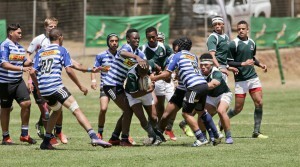 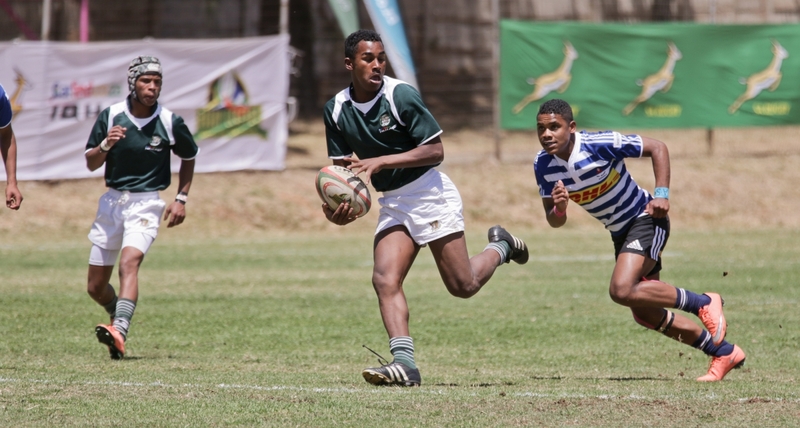 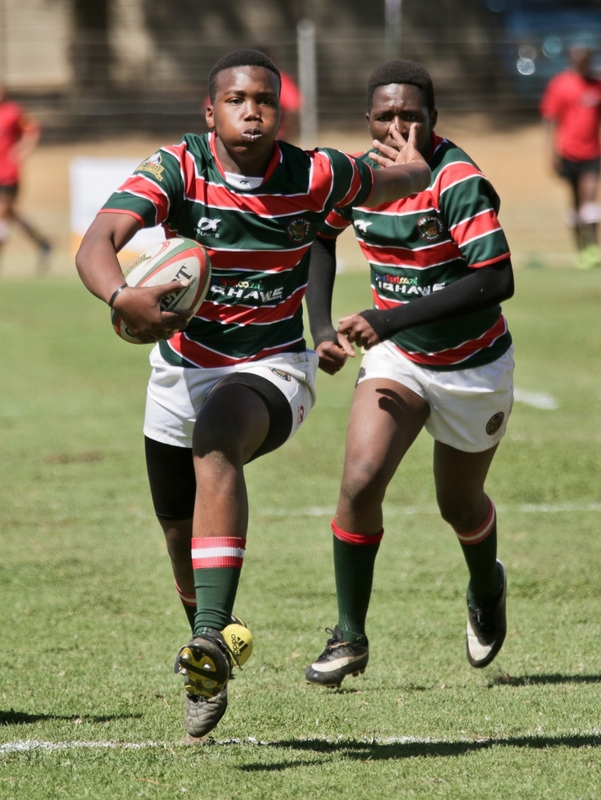 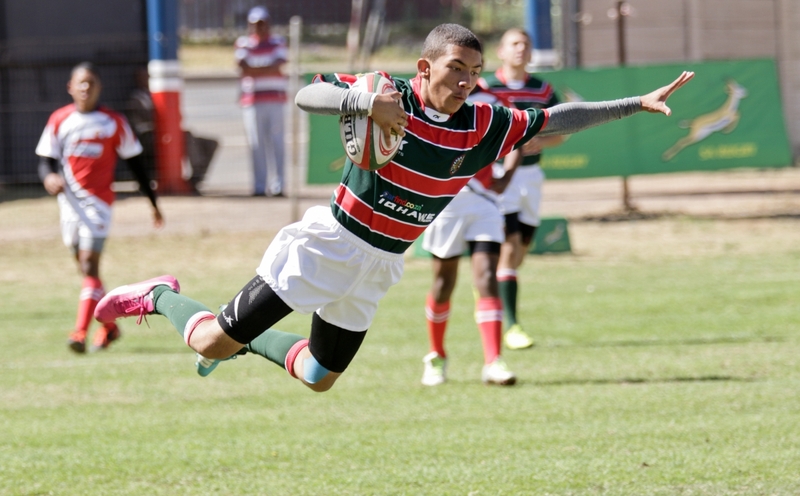 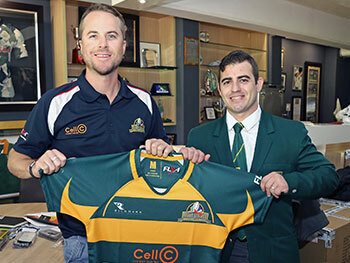 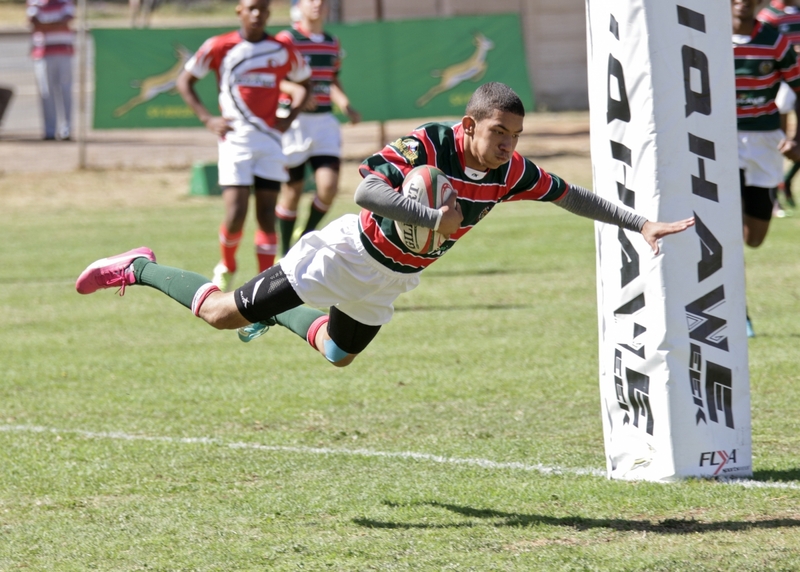 The Carfind.co.za Iqhawe Week for Under-15s, which was established in 2013, is a joint venture between SA Rugby and the SA Rugby Legends Association, and offers players from rural, lower-league and non-traditional rugby schools an opportunity to participate in a high-level provincial competition with the objective of creating a pathway for them to advance through SA’s rugby structures. 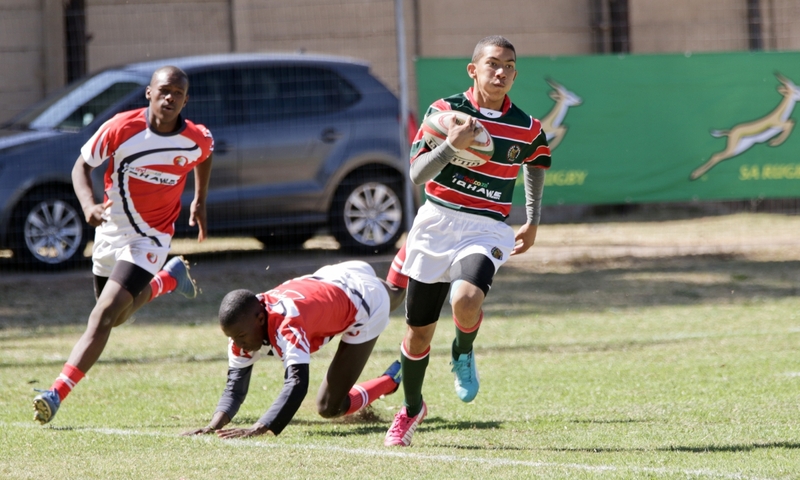 Western Province opened up the scoring in the grand finale of the tournament with a penalty goal, but SWD used their pace out wide to score two tries in the first half, while a clever drop-goal inflated their score to 13. The Capetonians hit back after the break with a try from a clever grubber, which was dotted down to take their score to eight points. 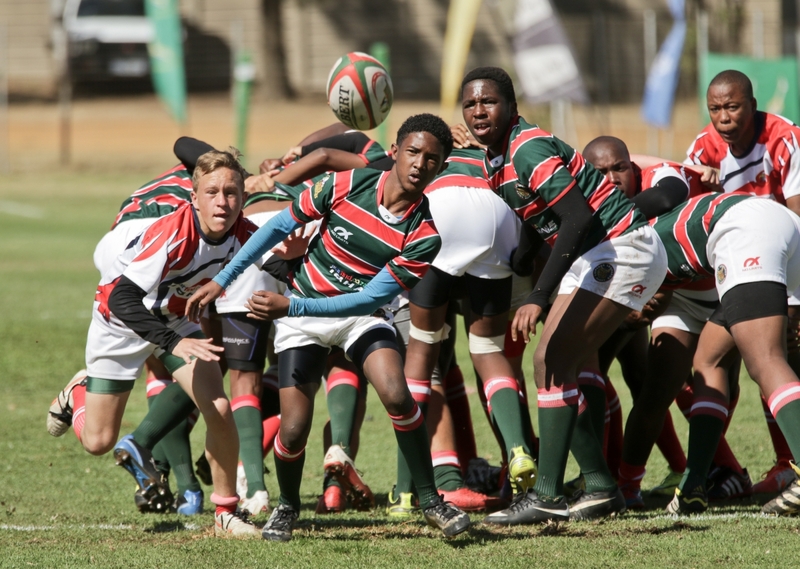 Despite determined efforts by both teams to add to their score as the match progressed, neither team was successful, which allowed SWD to secure a 13-8 victory. The Pumas’ ability to force their way over the advantage line combined with their effective inter-passing, meanwhile, gave them the edge against Griquas for a 17-7 victory, which saw them finish the competition unbeaten. The first half was close with the Pumas scoring a converted try to take a 7-0 lead. 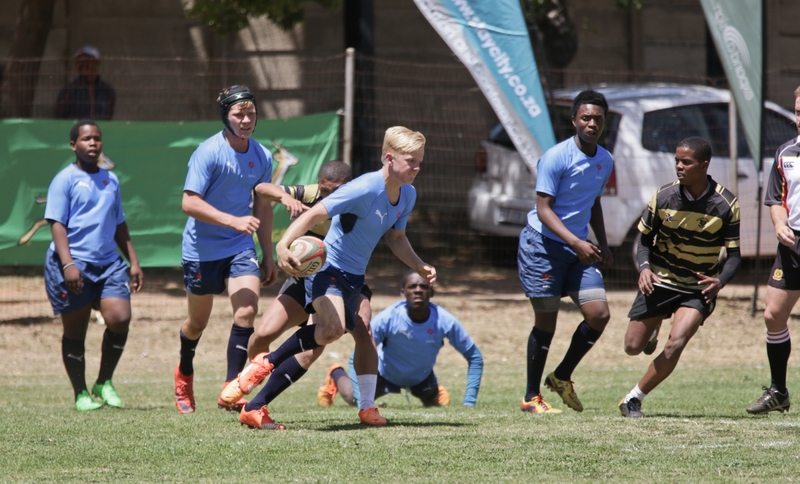 Griquas cancelled out this lead after the break with a try, but the Pumas claimed the victory thanks to a penalty goal and second try. 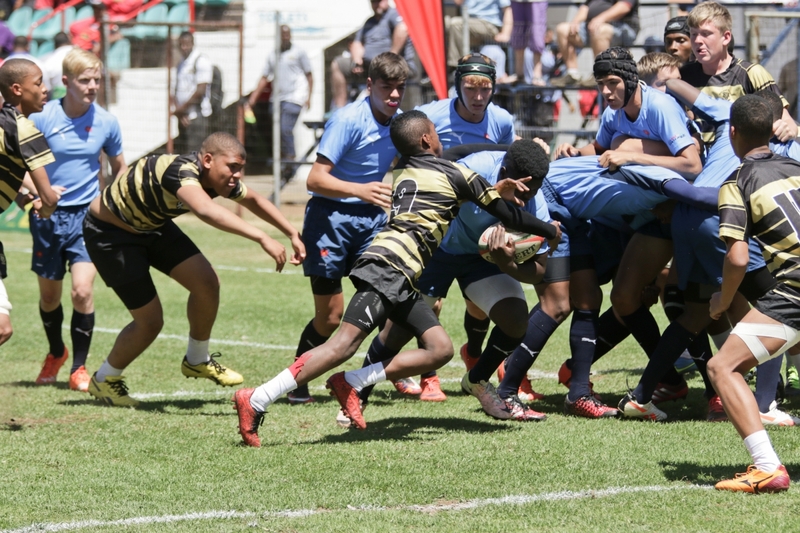 The Blue Bulls’ powerful forwards laid a solid foundation for their 22-12 victory against Boland, which allowed the team to dominate possession and apply constant pressure on the Wellington side. 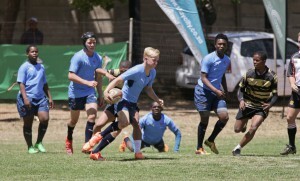 Boland struck first with try, but the Blue Bulls touched down twice before the break, and then added another two tries in the second half to only one by Boland to finish the tournament on a high note. 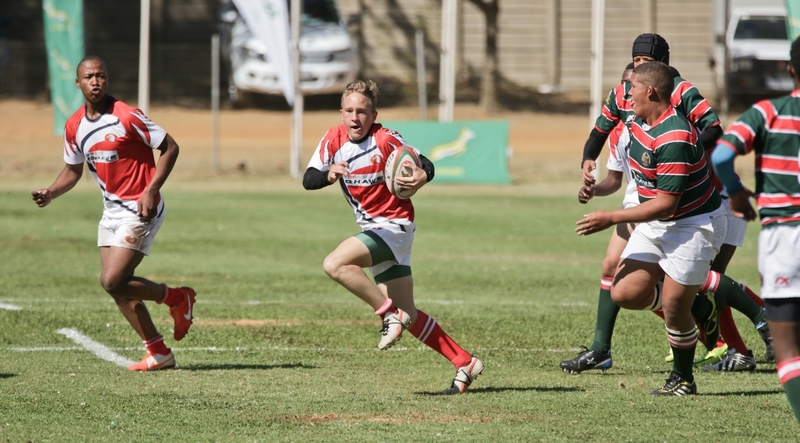 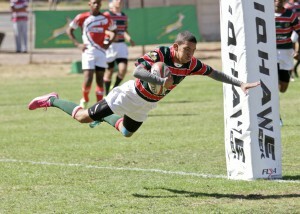 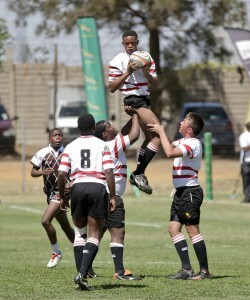 Hosts, the Golden Lions, meanwhile, scored a late try to secure a 15-10 victory against a determined Border outfit. 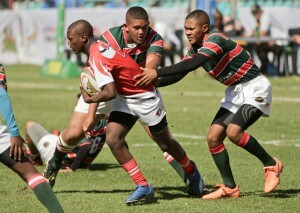 The home side showed promise on attack throughout the match, but mistakes at crucial times denied them from stamping their authority. Both sides scored a try and penalty goal in the first half, but a successful conversion by Border pushed them 10-8 ahead. 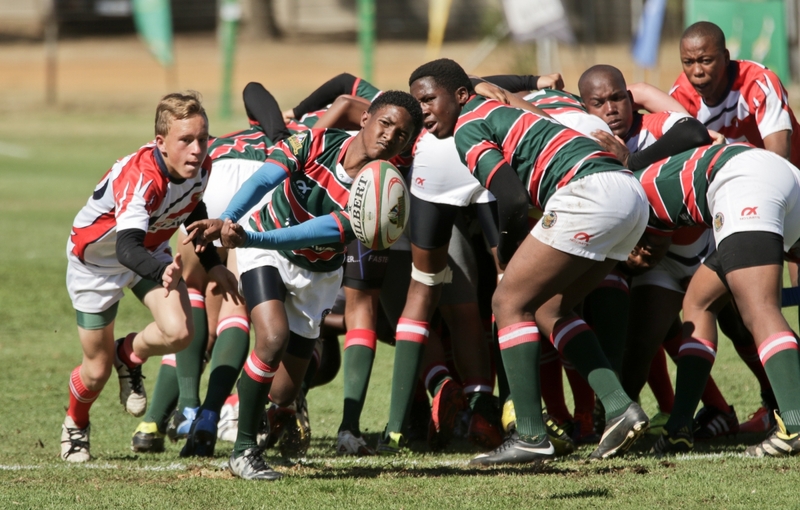 The hosts were the better side on attack after the break, and to their delight they recovered from several handling errors to score the winning try five minutes before the final whistle. 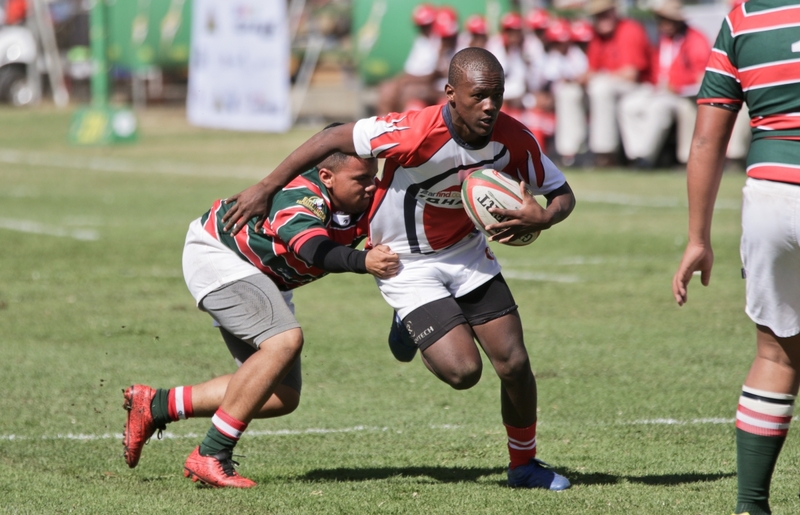 KwaZulu-Natal and the Free State were also involved in an epic battle from start to end as both teams tried hard to make their presence felt on attack, but battled to force their way through the solid defence. 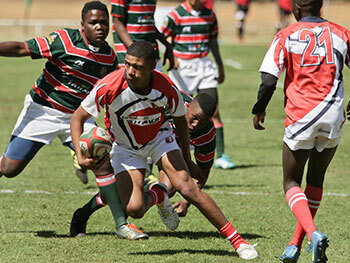 Each side scored a converted try in the first half, but that proved to be the only points scored in the match. 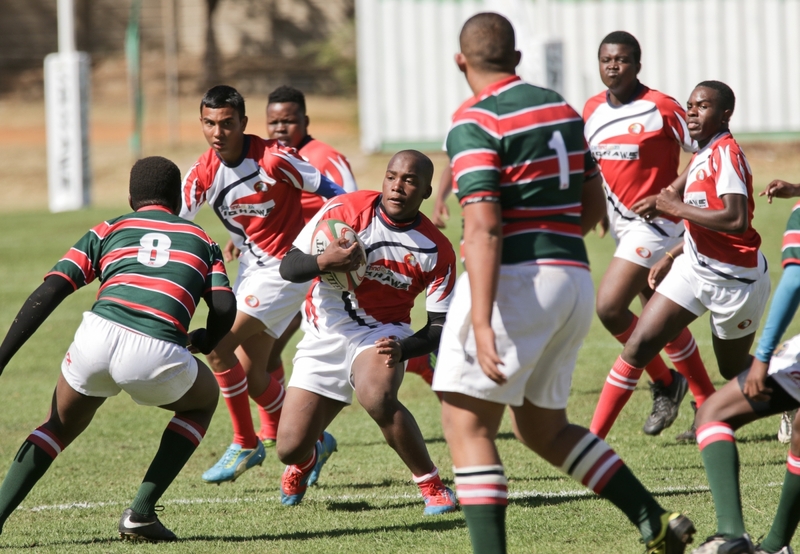 In stark contrast, the Leopards registered an emphatic 36-0 victory against Falcons. 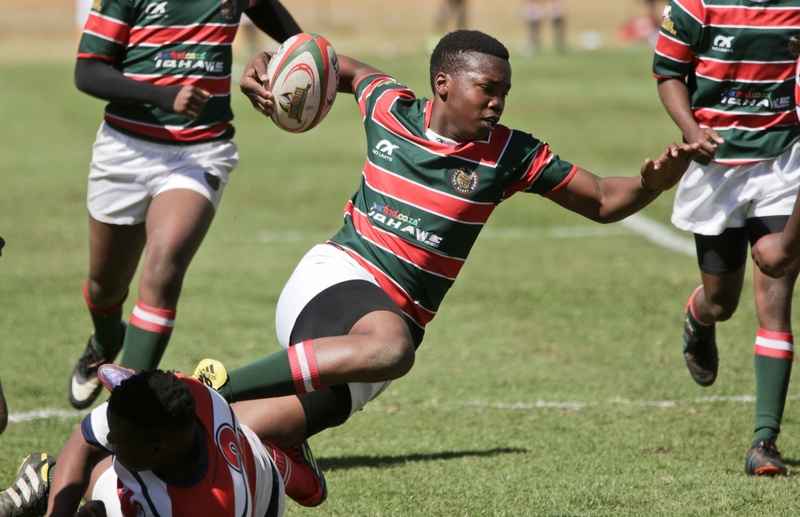 The teams ran hard at one another in their clash, but the Leopards’ ability to convert their chances into points proved to be the difference on the scoreboard. They scored two first-half tries and then dominated the second half completely, which saw them add four more to take their score to 36 points. 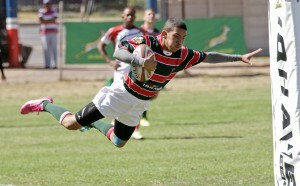 The first half between Eastern Province and the Griffons was closely-fought as the teams entered the break at 12-12, but the Port Elizabeth side tightened up their defence in the second half and continued to create chances on attack, which saw them increase their try tally to four for a 24-12 victory.